Looks like it will be a busy year ahead for Scott and his many bands, The Baseball Project just did a few live shows the last few days. and a slew of other dates have been announced for the Minus 5 and Filthy Friends. 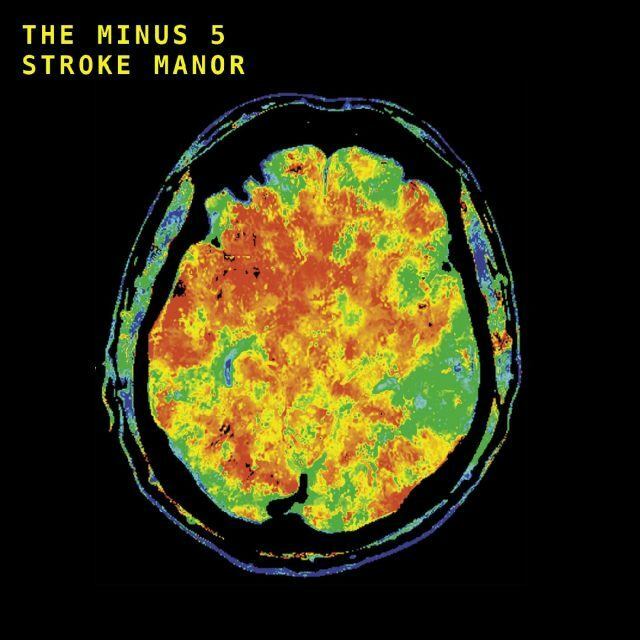 Both have new albums coming out this spring, with the new Minus 5 debuting on RSD '19 and a wider release soon after. 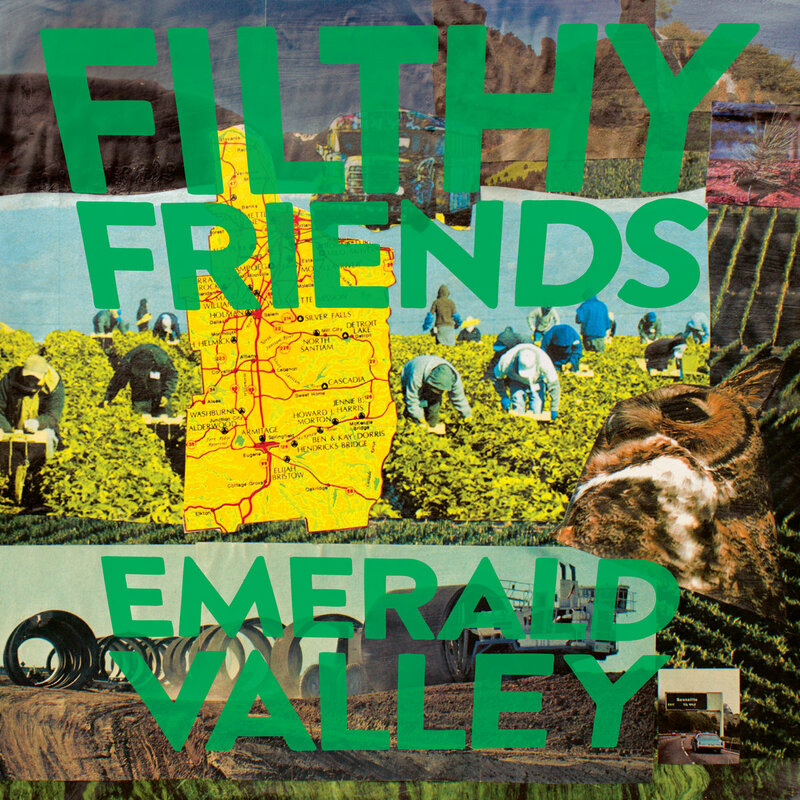 Filthy Friends New Album will be out in May with a Us and Euro Tour to follow. Meanwhile The Young Fresh Fellows are playing two shows in the Pacific Northwest at the end of April with a new album to follow later this year. Also The No Ones record that Scott and Peter Recorded a few years ago with a Norwegian Band will see the light of day soon. As many of you know, Scott McCaughey has suffered a major stroke and is receiving treatment in San Francisco. To all of you who have expressed love and interest in helping him, a Go Fund Me account is set up by his loved ones to help defray the steep costs of Scott's medical bills and extensive ongoing physical and speech therapy in the future. He is still in ICU and has a long, difficult road ahead to recovery, but with his unsinkable spirit (and with time and hard work) we know that he'll come back from this and be back in your town rocking soon. © Christophe Claessens 2003-2014. Contact me if you have something to say or add to this page.